Jim was born and raised in Leven and has been an avid East Fife supporter his whole life, including jumping the walls at Bayview Park to get into games. Jim worked offshore with Mobil on the Boryl Alpha before being medically retired. Jim originally joined the board in 1987 and has been involved on-and-off since but notes that the most enjoyable times have been serving as a director. He was appointed Chairman in 2014 and has been instrumental in turning the club around after a period of uncertainty. 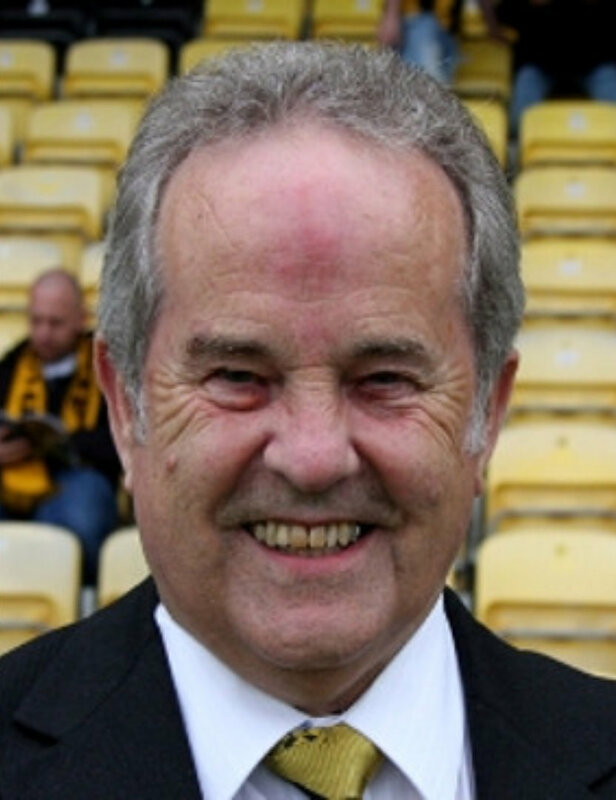 Jim is also a member of the East Fife Supporters’ Club and East Fife Supporters’ Trust and is responsible for overseeing the functioning of the club. Dave is retired after a career in the Royal Navy and as a heating engineer in civilian life. He spent almost 10 years as part of the ground staff at Bayview stadium and is currently doing the same job at King George V Park in Leven for the East Fife Girls and Women Football Club, for which he is also Vice-Chairman. Dave is also a trustee of Fifers For The Community. Dave joined the board in 2003 and, except for a short sabbatical, has been member since. Dave currently serves as Vice-Chairman and Stadium Director. He is responsible for the day-to-day running and maintenance of the stadium and is also the Club’s ambassador for Show Racism the Red Card. John attended Old Bayview with his Dad when he was six-years-old and was immediately hooked, becoming a regular supporter shortly after. John spent 15 years in the Royal Air Force as an Avionics Technician and followed that up with a year working at the Dockyard in Rosyth. He then worked offshore with McDermott’s for 10-years before a 15-year spell as landlord of the Millfield in Leven and a 10-year stint as secretary of the Fife Licensed Trade Association. John joined the Board of Directors in 2002 and, with exception of a 2-year spell under a former Chairman, has been ever-present since. With his licensed trade background, John is responsible for looking after the matchday hospitality and overseas functions held at the club. 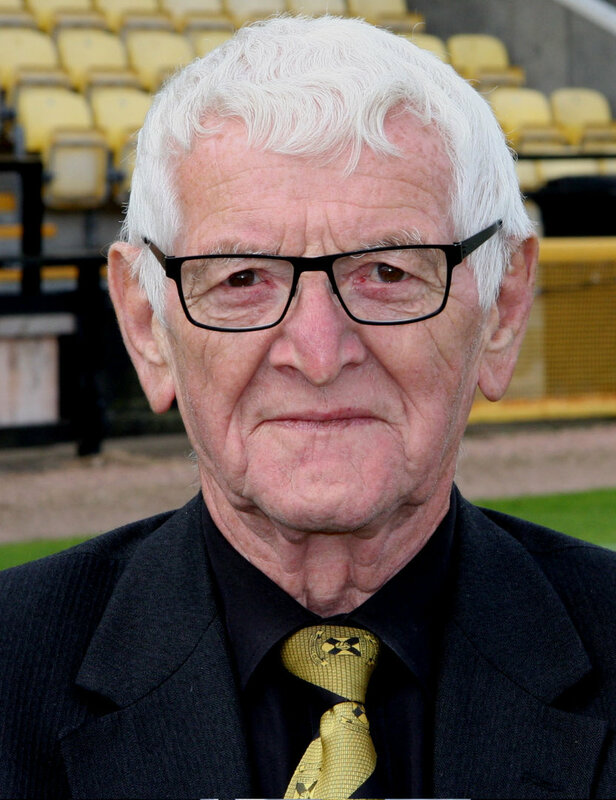 John was born and brought up in Methil and first attended Old Bayview in the late 50’s to watch the reserve team before graduating to supporting the first team as he got older. After leaving the school, John joined the Army before serving with Fife Fire Brigade. He then had a spell working in the oil industry, both onshore and offshore, before retiring in 2010. John joined the board in 2007 and, apart for a short spell away, has been with the club ever since. John also serves as the Club Safety Officer. As well as keeping the club on the right side of the SFA and Fire Council, John enjoys helping out at Bayview with the stadium maintenance as part of a small band of aged volunteers. Ken started his own business, Glendale Nurseries in the 1980s and was the sole trader until his retirement. 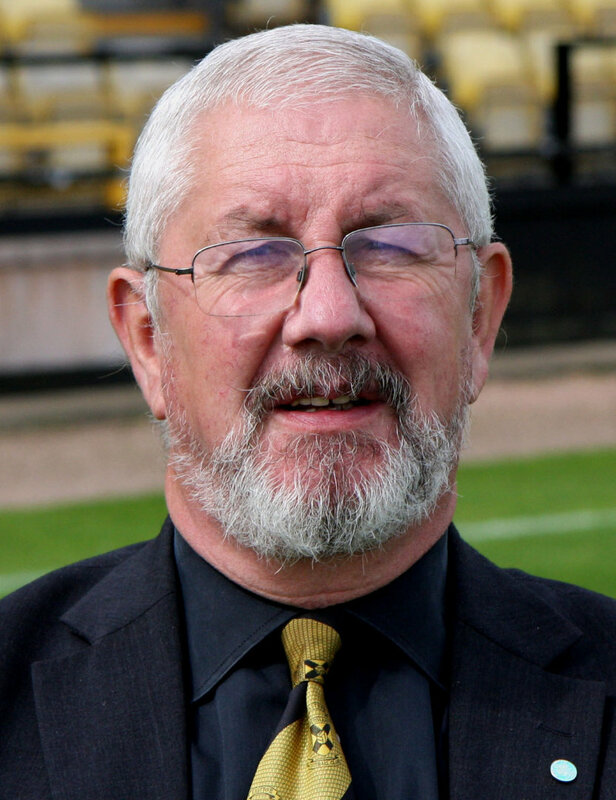 Ken’s first involvement with East Fife was in his early 20s as programme sales coordinator, in charge of a team of around 20, at Bayview Park. On one occasion he was also asked to update the half-time scores from other matches on the boards around the stadium but, after an unsuccessful attempt where he got the scores wrong for every game, wasn’t handed the job again! 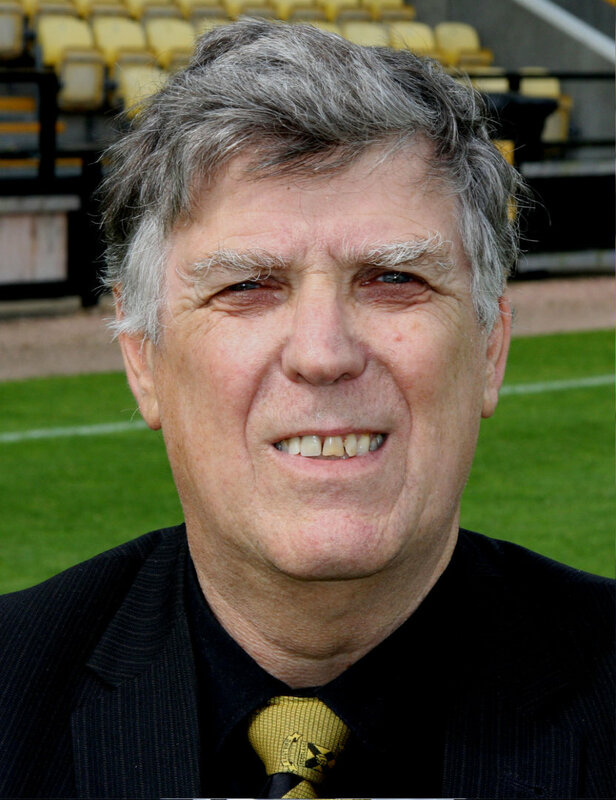 Ken began supporting East Fife after attending matches with former Chairman Jim Baxter and was appointed to the Board of Directors in 2015. Ken serves as Commercial Director where he is responsible for generating income for the club through advertising and hospitality. After leaving school in 1990, Leona joined a local youth training scheme and was invited to interview as an Office Assistant at East Fife by then Chairman Jim Baxter, a role which included paperwork for the Black & Gold, collecting money and, of course, making coffee and the sandwiches for the players training twice a week, before becoming Club Secretary in 1994. Leona was not always a fan of football, having been brought up watching horse racing on a Saturday with her Dad, but has grown to enjoy the game over the years and has supported East Fife since she first joined in 1990. Leona’s favourite East Fife memory is winning the League Two title in 2015/16 and she was extremely proud to be asked to present the players with their winning medals. Leona is now the Office Manager and was appointed an Associate Director in December 2017 She is responsible for all financial and administration aspects as well as the general day-to-day running of the club. Liz is an Active Schools Coordinator at Balwearie High School working across a range of sports. 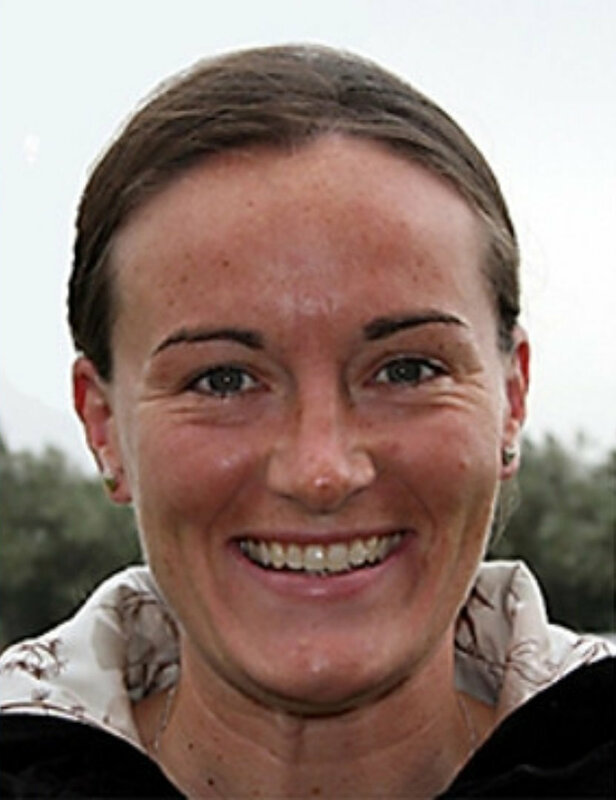 After moving to Fife from the Lanarkshire, she became involved with East Fife as a player for their women’s team in 2002. Despite moving to play in the premier league with Raith Rovers and Boroughmuir, Liz continued to maintain a link with East Fife as a coach. Liz was the driving force behind setting up the youth system for girls at East Fife GWFC and, after a serious injury, returned to play with East Fife first team in 2009. The club now has a full pathway for girls from the age of four to senior Football. She is responsible for overseeing all age groups but coaches the under 15s and still plays with, and coaches, the first team. Having completed her UEFA A licence, Liz has spent the last five years involved in the women’s national sides. She was assistant coach of the under 19s who qualified for the Euro finals in Belfast in 2017 and now coaches the Scotland under 16 side. 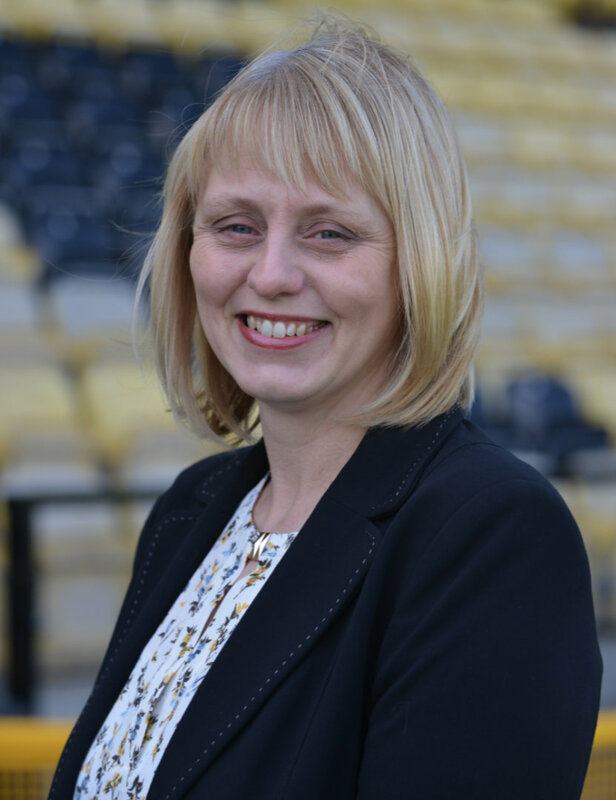 Liz is now an avid East Fife fan and has the responsibility for the Schools season pass programme. Douglas is a Chartered Certified Accountant and director of Bayview Accounting Services Limited. 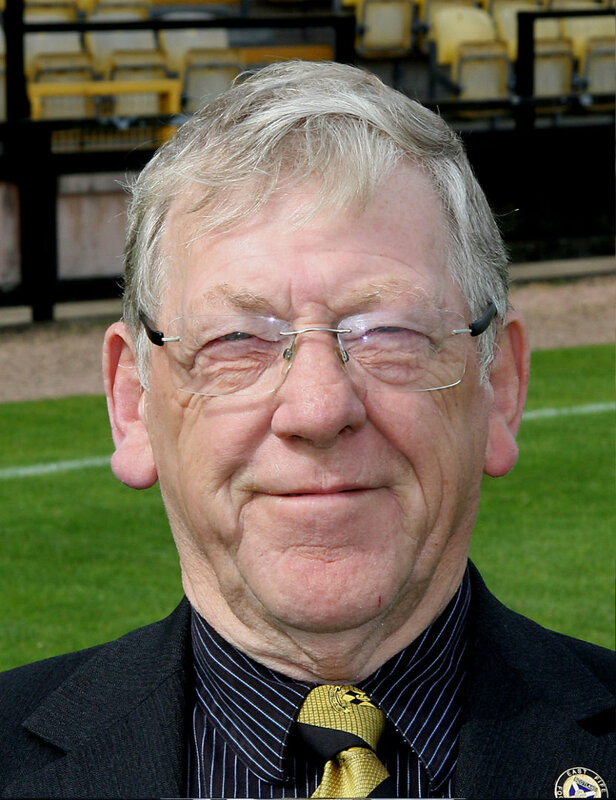 Douglas was born and brought up in Methil, attended his first game in 1965 and has followed the club ever since. This is Douglas’ second spell on the board, having joined as an Associate Director in 1999 and, even after leaving the board, he continued to assist the club before rejoining the Board of Directors in 2016. Douglas provides financial and accounting expertise to the board and administrative staff. Robert was born and brought up in the Methil area. He is company director at Mr Mechanic (Motor Factors) in Buckhaven and has supported East Fife since he was at Aberhill Primary School, next door to Auld Bayview. 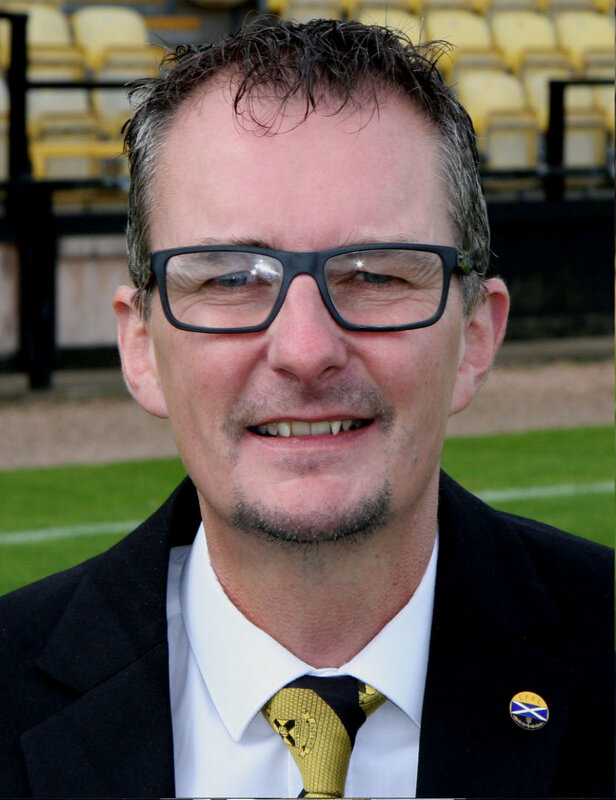 Robert originally became involved with East Fife through coaching with the Young Fifers (now East Fife Community Football Club) in the early 2000’s before moving on to the position Chairman of the Young Fifers. Robert was also involved with CEFSSA (Central and East Fife Soccer Sevens Association) and was a founder committee member of FFDL (Fife Football Development League) in 2003. 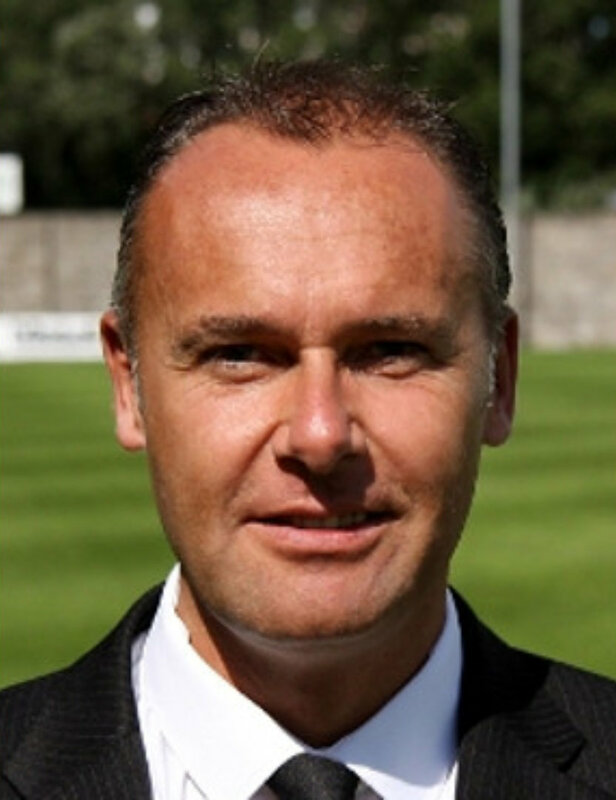 When East Fife started their Pro Youth set up, Robert was involved in the process and held the position of Head of Youth Development for a time within the club. 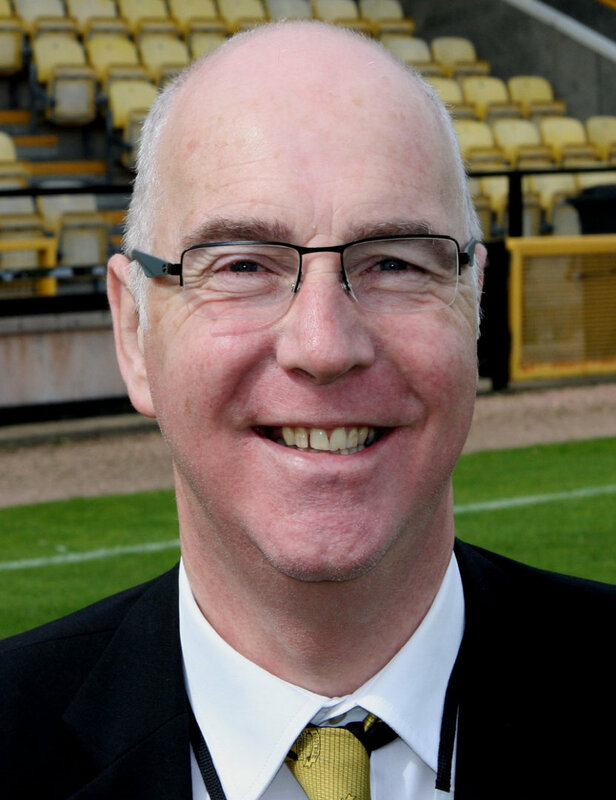 In 2013 Robert was appointed to the board of East Fife as Director in charge of Youth Development. Stephen is employed in the Health and Social Care sector as a trainer and assessor in Dundee. 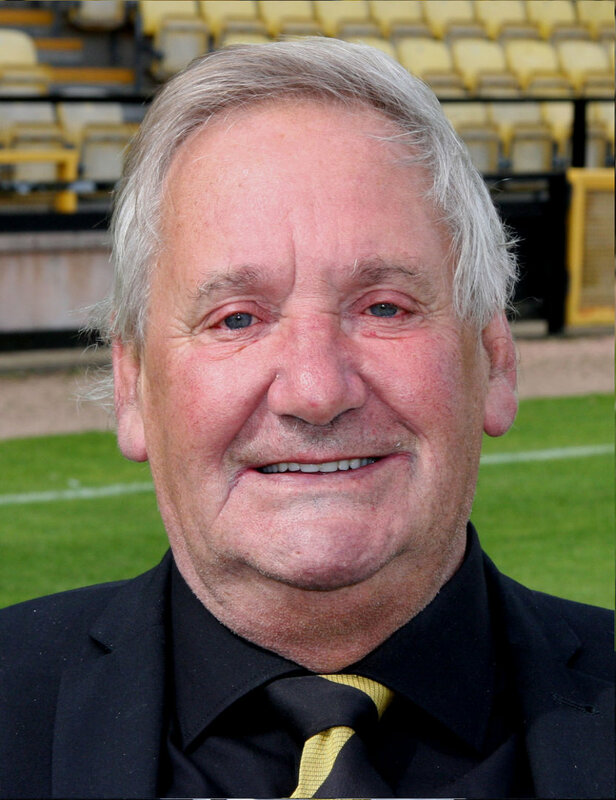 He has followed East Fife home and away since getting lifted over the turnstile at Bayview Park on his seventh birthday in 1971. Brought up in Leven, Stephen took a keen interest in the history of the club from an early age and is a collector of East Fife programmes and memorabilia. Stephen's first involvement on the media side was as a contributor to the matchday programme in 2008. In 2012 he volunteered as a commentator for a visually impaired supporter, later carrying out similar duties for East Fife TV. 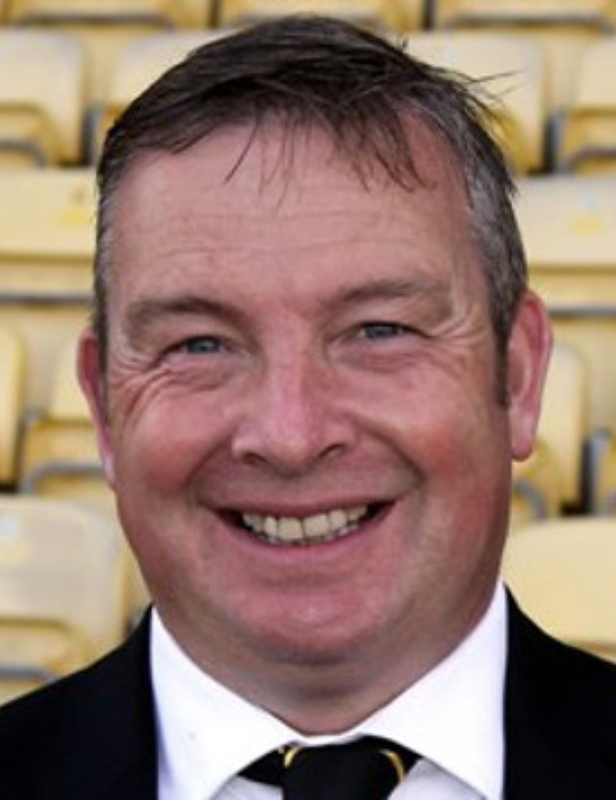 He is one of the founder members of East Fife Supporters’ Trust and joined the Board of Directors as EFST representative in February 2015. In 2017 he was elected as Vice-Chairman of the Fife Football Association. Since joining the board of directors Stephen has carried out duties as part of the media team, including social media via Twitter and Facebook and updating the club website. He continues to provide commentary for East Fife TV and visually impaired supporters. He is also available for stadium tours on matchdays and assists with queries relating to the history of the club. Denis worked in the family business RS Nicol & Sons, which was founded in 1922, as a mechanic before later expanding into both servicing and selling cars. RS Nicol & Sons were the main club sponsor for a number of years. 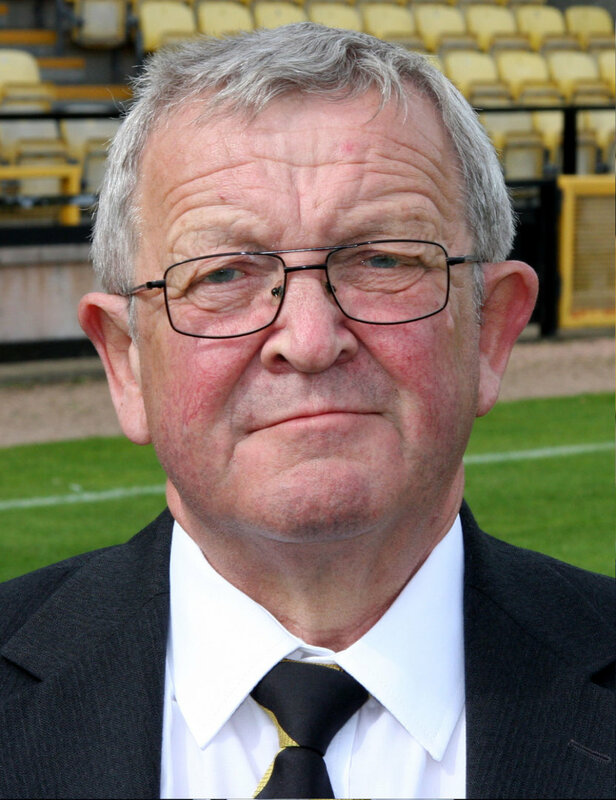 Denis had been an East Fife supporter since the late 40s/early 50s and started volunteering following his retirement before being appointed to the Board in 2014. Denis currently helps out with stadium maintenance and has previously been responsible for the team bus. David joined the Board of Directors in the mid-1990s along with his father Bob. Harry first became an East Fife supporter in 1945 when he attended games at Old Bayview and sat on his Dad’s shoulders viewing a sea of bunnets to watch the games. Harry served his time as a joiner and joined Kirkcaldy District as a housing inspector, becoming housing manager after a few years. He then went on to become a Justice of the Peace, served as a Councillor for 8 years and on the boards of Glenrothes College and Adam Smith College before becoming a board member for Fife Health. 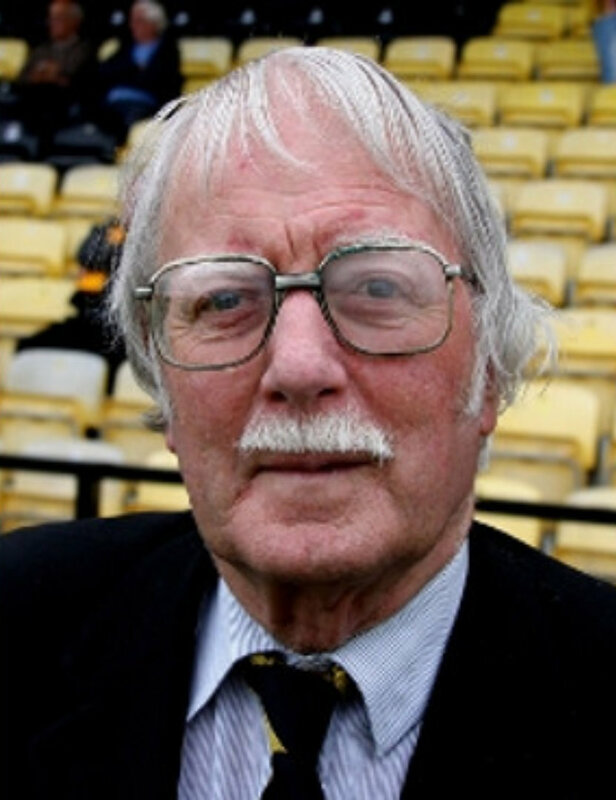 Harry became Chairman of the East Fife Supporters’ Club at Old Bayview before joining the board where he was so proud to help East Fife with all matters and events over the years. Harry stepped down from the board due to ill health but was given the honour of becoming an Honorary Director of the club. 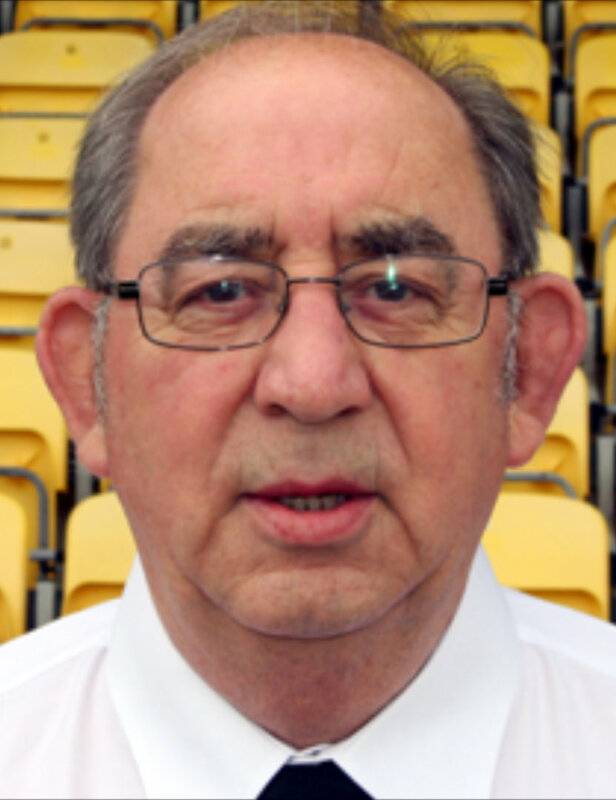 Harry still undertakes many tasks on behalf of the club and is responsible for organising the East Fife Trophy, a tournament for local primary schools, each year. Jim was a lecturer in Law at Heriot Watt University for 31 years before retiring in 1998. 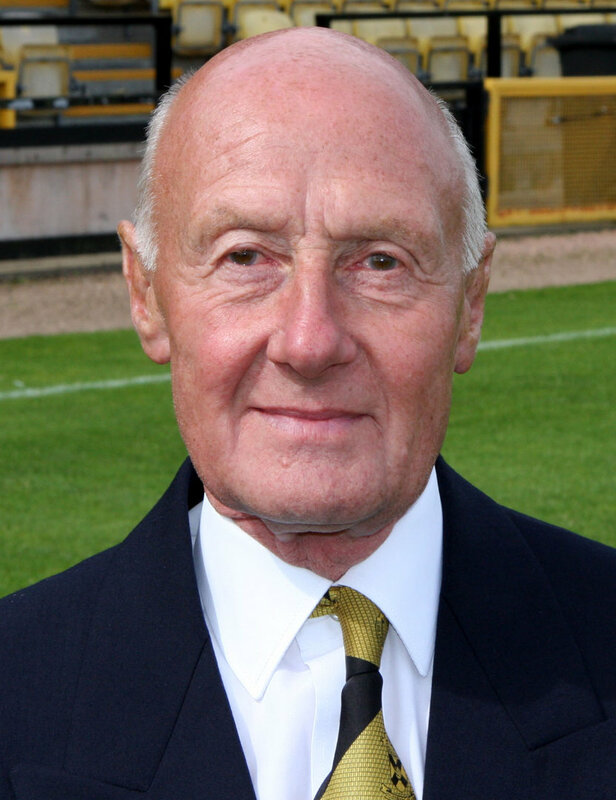 He began supporting East Fife in 1951 when he attended matches with his father. Jim became a director in 1996, later serving as Club Secretary, but had to step down due to travelling commitments. He became an Associate Director in 2008 before being appointed an Honorary Director in 2017. Jim’s previous roles on the board have included acting as player liaison director with youth team and editing the matchday programme which he still regularly contributes to. He was appointed official club historian in 2000. See our great hospitality offers available at Bayview.